Every few months or so I like to search on the internets for Embroidery (or sewing) related things; mostly old books and patterns. 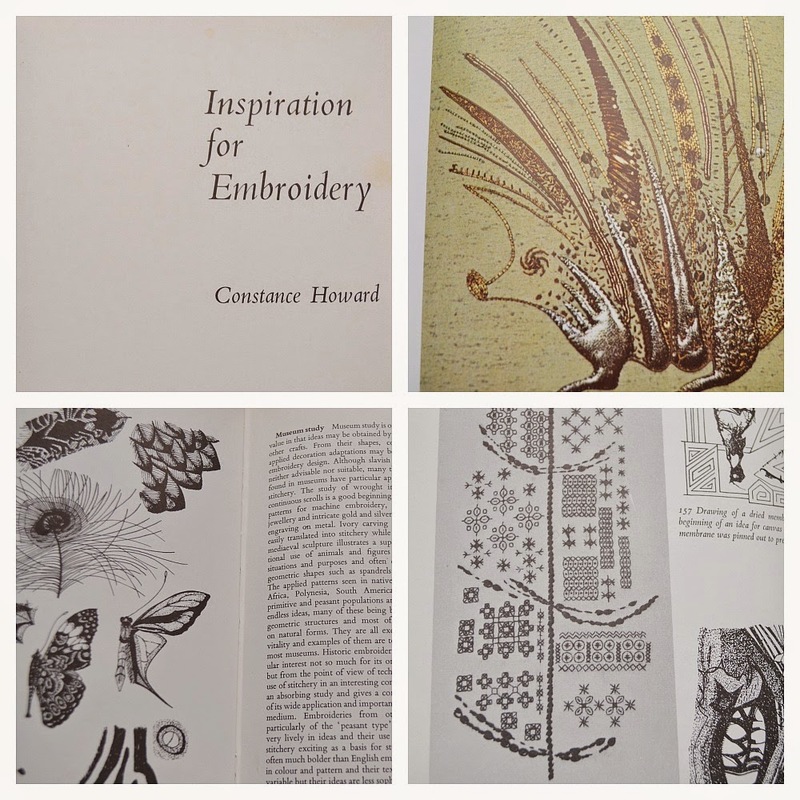 Recently I bought a particularly lovely book: Inspiration for Embroidery by Constance Howard, first published in 1966. I had heard of Constance Howard but knew next to nothing about her. A quick Google search led me to this lovely post by Jenny Hart and a few obituaries from British newspapers after Ms Howard had passed away in 2000. Turns out that Ms Howard was quite the eccentric, colouring her hair green (in the 1930's!) and fluorescent colours later on. Obviously this isn't what made her famous. Her pioneering work in embroidery in the second half of the 20th century is. She wrote a good number of books too, including Inspiration for Embroidery. Inspiration for Embroidery helps you to make design choices and to (re)consider the materials and techniques you are using. There are lots of examples on how to get started on a design and how to find inspiration in everyday objects, materials and nature. 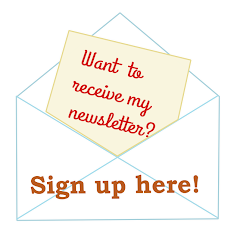 It's aimed at the creative, exploring stitcher. Sure, the designs and examples might seem very mid 20th century to us (which I happen to like, check out that funky metallic Hedgehog!) but there is much we can learn from this book. "What is creative embroidery if not a trying out of original design and methods of approach not previously attempted?" Still true, even after 60 years. Find this and other of Constance Howard's books in second hand shops or (like I did) on Ebay for a few quid. It's well worth it. Oh she has some great work! I'm always open to being inspired and looking for said inspiration. Thank you for this post.